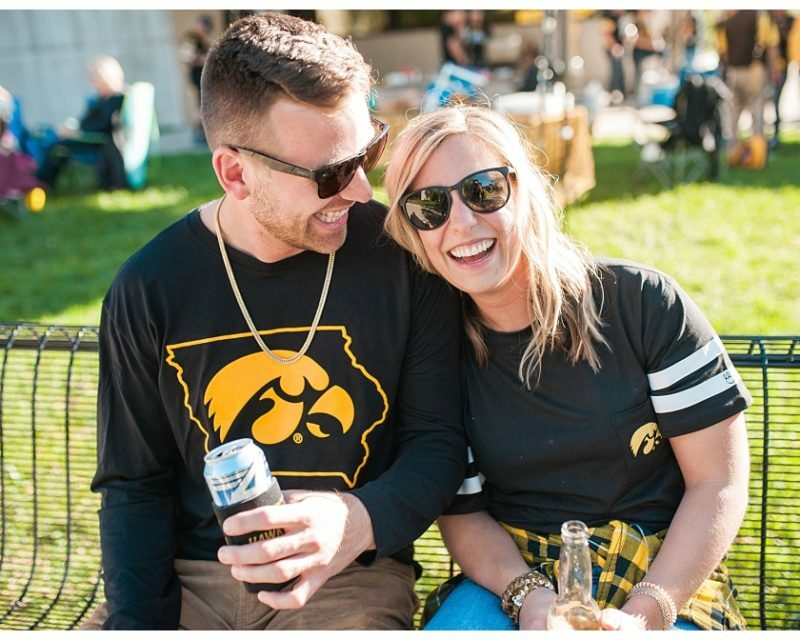 I’m so excited to show off Brenna, Terrence + Fin’s fun downtown Iowa City engagement! One of the most common uneasy feelings brides face when planning their wedding is the thought of being in front of a camera. I can totally relate! I showed up to my engagement photos (2 hours from where we live) and forgot my Spanx!!! But Brenna is special – her passion and career are both dedicated to having a strong body and empowering people to live healthy. 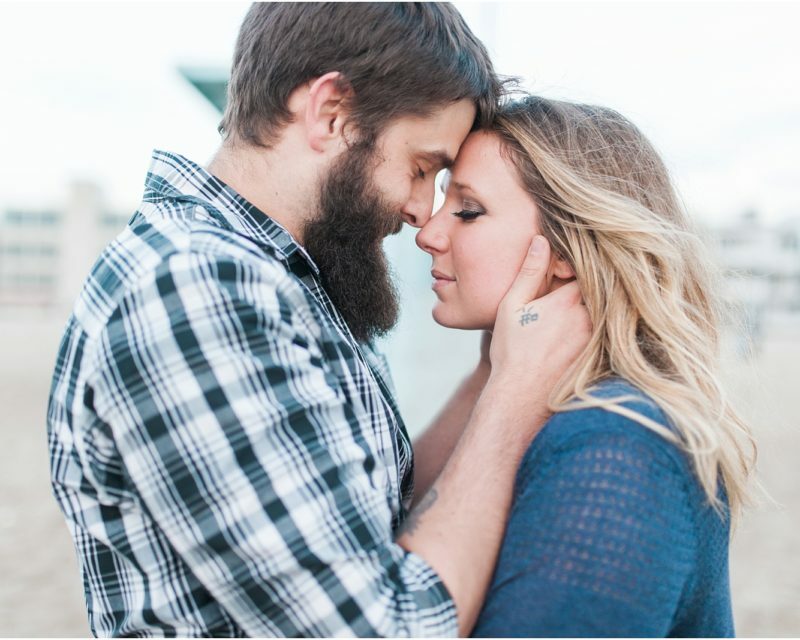 We discussed engagement details quite a bit, and the afternoon turned out so perfectly!! They’re adorable together, and so is Fin!! Anyone who knows me (and tons of my clients) knows I am obsessed with dogs. 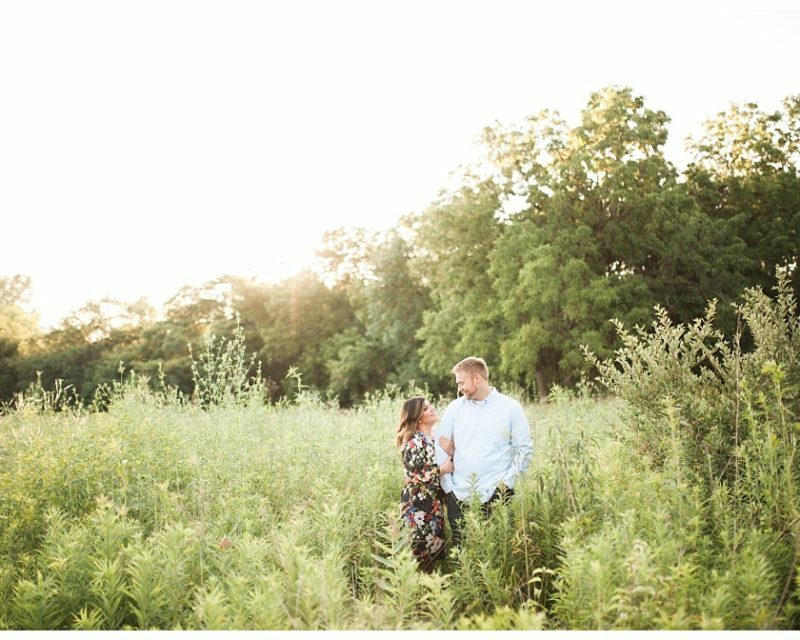 Their Old Brick wedding in June is going to be so stunning!